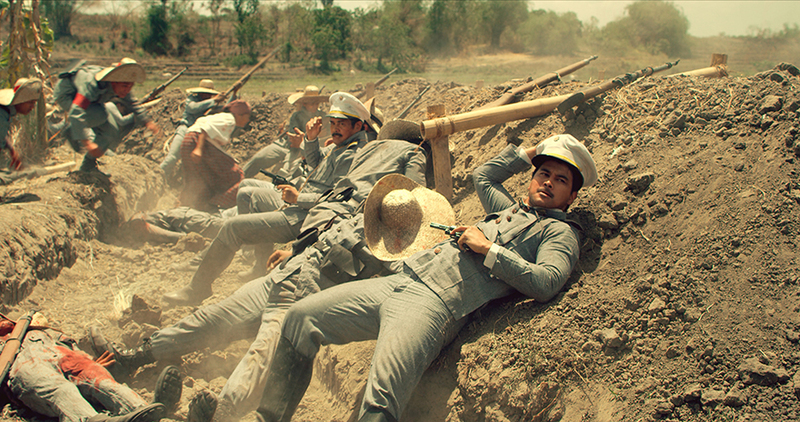 17 years stuck in the shelf proved to be worth it for the historical epic HENERAL LUNA’s timely upcoming release. 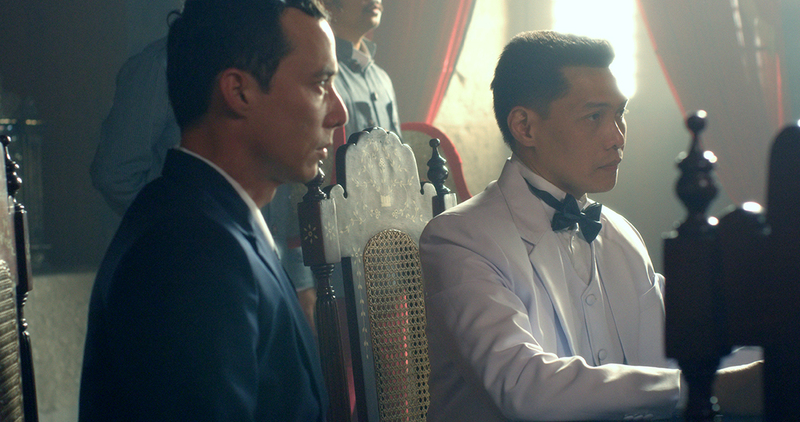 First intended for television, Tarog’s feature is a masterful “work of fiction based on facts” that’s needed to be seen by everyone who considers himself a patriotic Filipino. HENERAL LUNA recounts the last days of Gen Antonio Luna as commander of the Philippine revolution during the American occupation. We go back to a time when he was continually pinned down by conflict not brought upon by colonialists but by the very governing body who appointed him, while also being faced with his own internal struggles as a leader, son, friend and lover. Its focus on political bureaucracy echoes Kubrick’s PATHS OF GLORY, with John Arcilla sporting his own Kubrick stare in the movie’s poster. 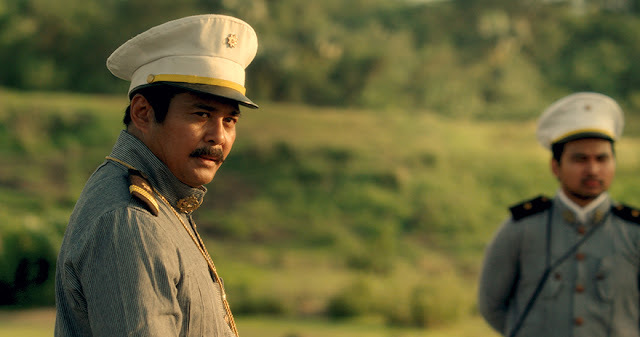 And like PATHS to the French army, HENERAL LUNA is a sharp critique on the administrative powers of then-president Aguinaldo and his loyal circle of capitalist leaders. 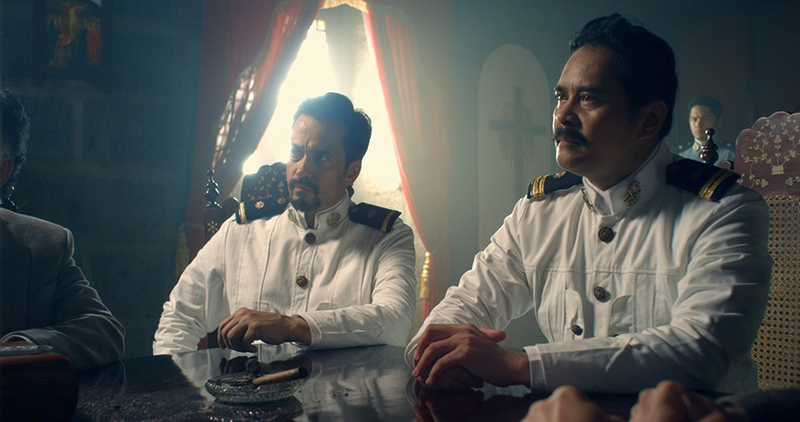 Jerrold Tarog’s focus on laying bare contradictions rather than glorifying heroic figures is a fresh take on historical epics – we see humans and not gods and (most importantly) we are not fed common historical misconceptions. Instead, Tarog makes us question what we already know. And perhaps it is in the understanding of Luna’s faults and achievements that we find the key to our very own understanding of Filipino nationalism, in a story wonderfully confected by its director Jerrold Tarog. I do not speak big words for nothing, because Tarog does exactly that in epic proportions: the lush colors of the art direction (especially Carlo Tabije’s costumes!) paint the sepia-tinted imagination of colonial Philippines, while Pong Ignatio’s cinematography and Tarog’s editing scream visual poetry. Watch out for two stylish sequences enriched with eye-popping effects, color and effortless transition. It’s as if Tarog suddenly turned into the Juan Luna of celluloid. Amidst its artistic elements, the biggest achievement lies in Tarog’s best ensemble of actors to date. Most revelatory here is Mon Confiado who breathes life to eternally antagonized Emilio Aguinaldo. He spends most of his time in silent contemplation, and Confiado marks every gesture with enough mysterious pathos that the hated character suddenly becomes sympathetic. Of course, we have the ever-reliable John Arcilla whose Heneral Luna is a mix of haughty temperament and suave sexiness. Being a work of fiction made the drama more intense and even engaging to onlookers not aware of Antonio Luna’s achievements. As the screenwriter EA Rocha claims, HENERAL LUNA for most of its time reveals how the general is a walking contradiction – a bag of patriotic fervor, boiled up by a very hot temper. 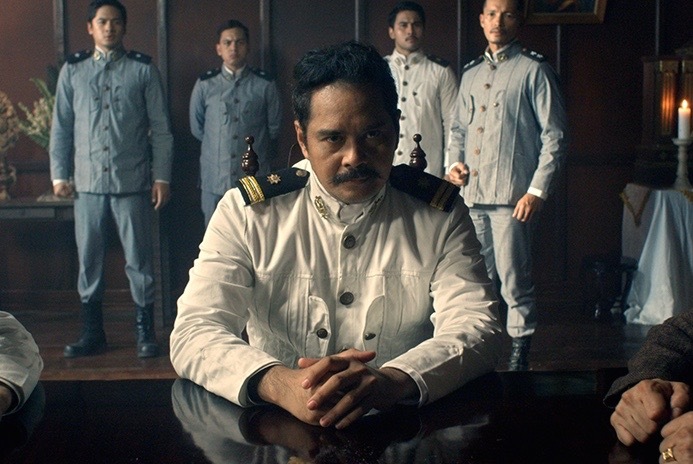 Beyond our titular character, Tarog shifts perspectives from an outsider’s view looking in to Heneral Luna’s position and back again, to allow us to share in the aggravating contempt towards the administrations’ many betrayals and political killings. 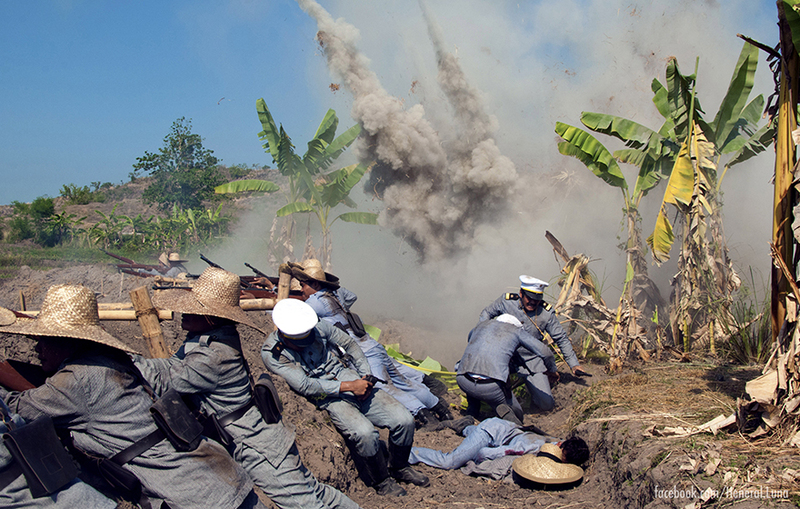 “A work of fiction based on facts” can mean anything, but what the masterful historical epic HENERAL LUNA achieves is a timely reflection of society in internal crumble, in light of bigger, more threatening crises of American imperialism. If that sounds irrelevant, perhaps have a reality check. 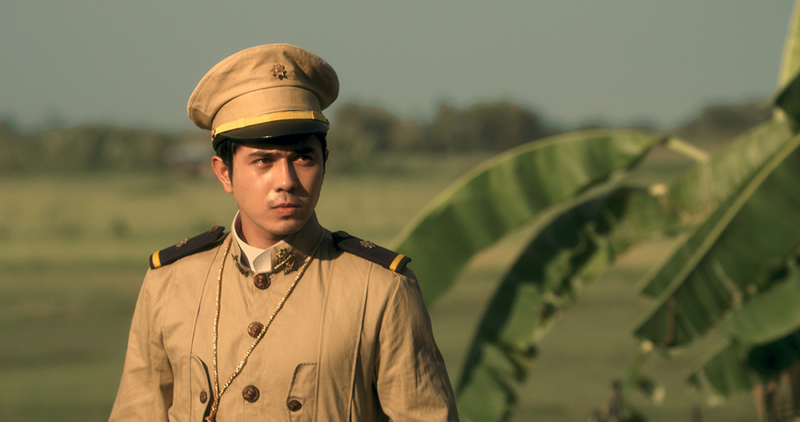 HENERAL LUNA shows in theaters on September 9. Next ArticleGeoffreview X Made In Candy Giveaway! Good review! So excited to see this! Go Gio! Galing ng review! I could not agree more. 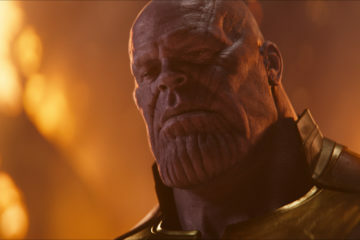 Saw this movie on Saturday, and we have similar thoughts for this movie. Talk about "poetic justice."